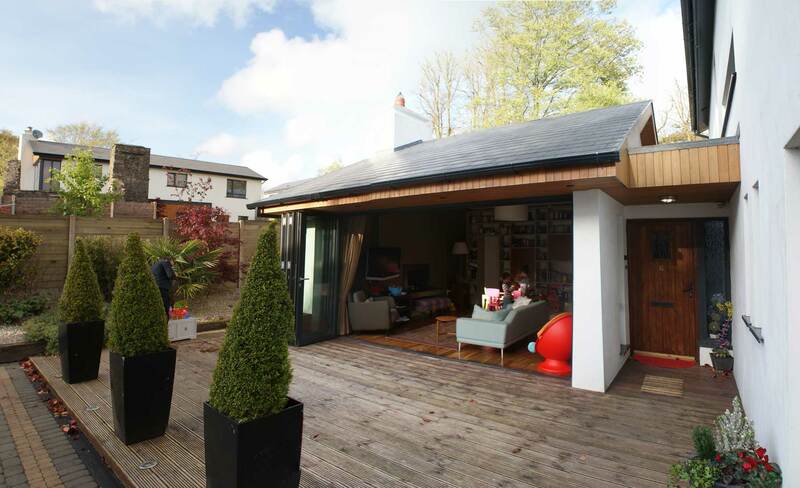 Garden / Living Room extension to an existing detached house. 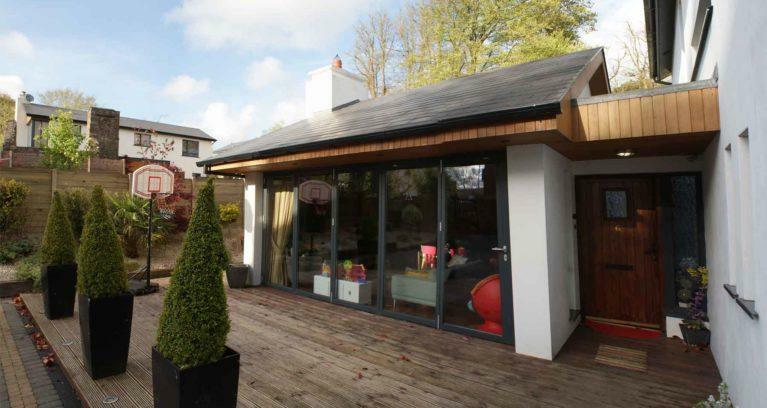 Includes folding sliding door system allows the removal of the entire glazed wall by simply sliding back the doors. 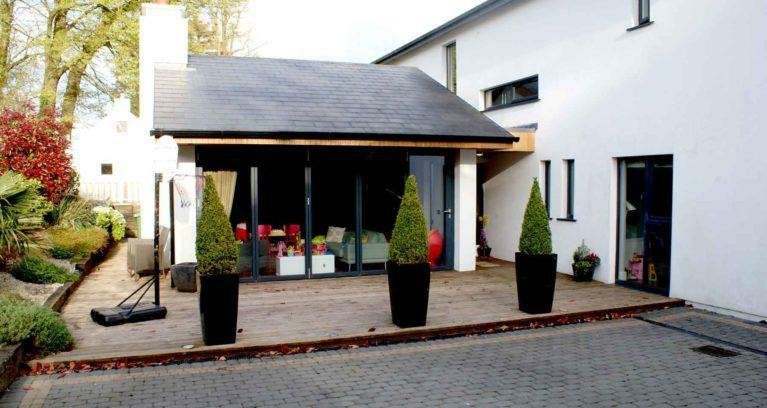 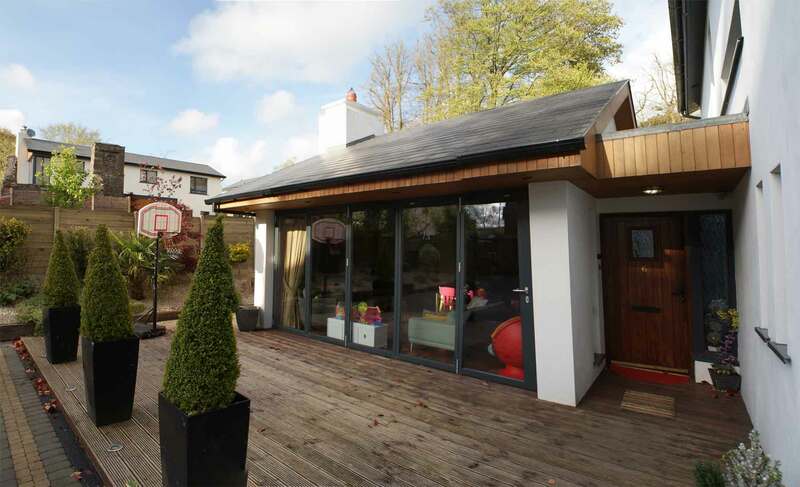 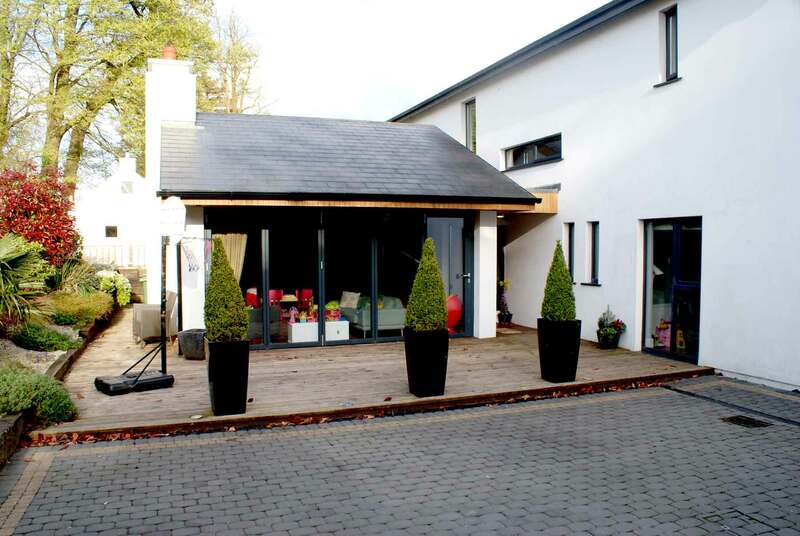 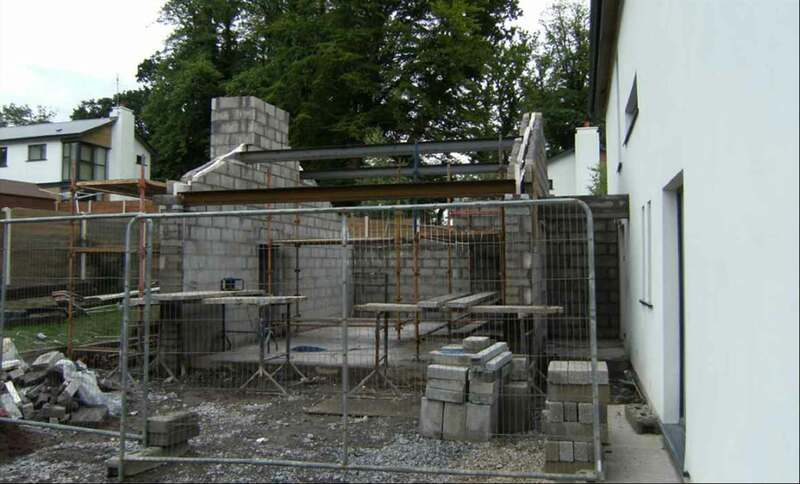 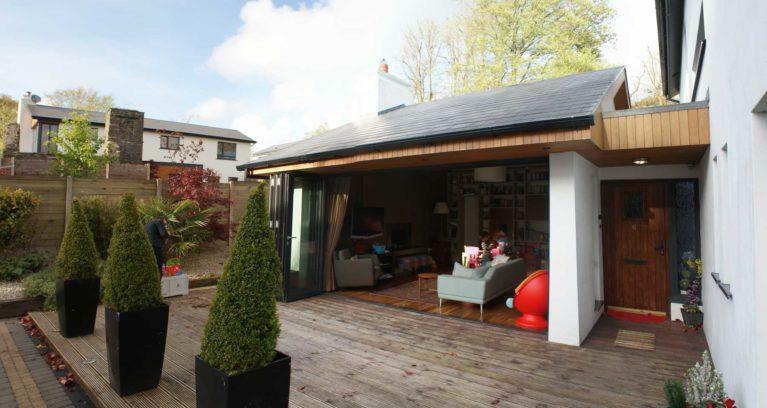 The clients requirements included the addition of a bright airing garden room that would connect the outside space. 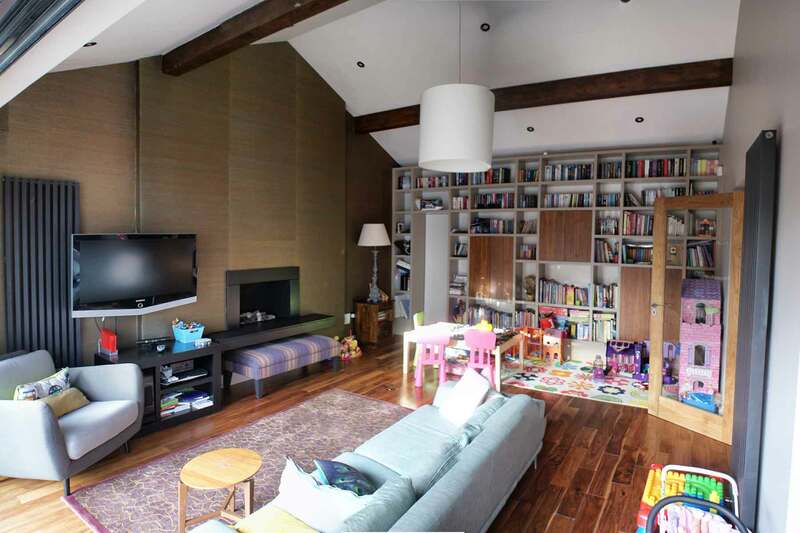 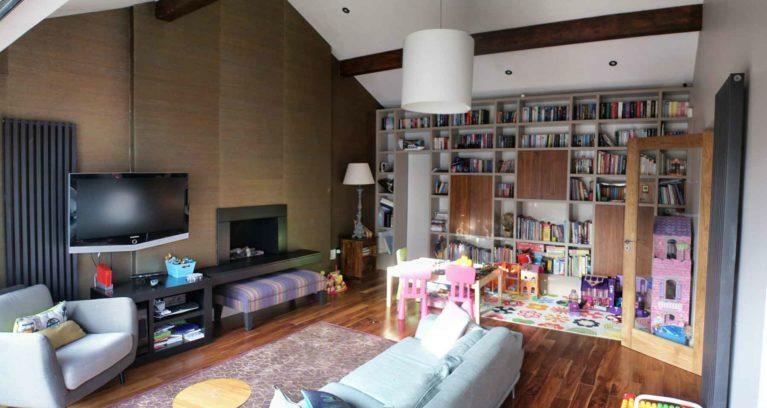 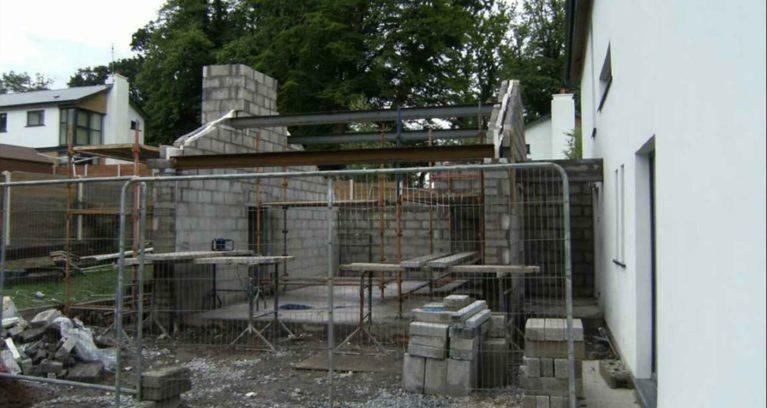 They also needed to maximise there storage space for a growing family.